One of the most common questions we get is also the hardest to answer: What is the best place you’ve visited? There are so many great places, not to mention experiences, that it is hard to pick just one – or even several – that rank supreme. So instead of crowning a single destination, we’ve chosen to highlight eight favorites selected from the 58 stops we made over 52 weeks of continuous travel. Something I wouldn’t have guessed before we set out is how much Florida dominates the list. To be fair, we spent four months in Florida, by far the most amount of time in any single state. The flip side is that four months is a long time to occupy a couple of restless travelers like us, and yet we had no problems finding new things to see and do. We moved to a new place almost every week, and no, we never set foot in a single theme park. So props to Florida for being the surprising stand out on Year 1 of our continuing effort to see everything the world has to offer. To Northeasterners like us, palm trees and warm sun in December are enough reasons to admire this coastal Florida town. But its centuries-old Spanish architecture is the real draw. 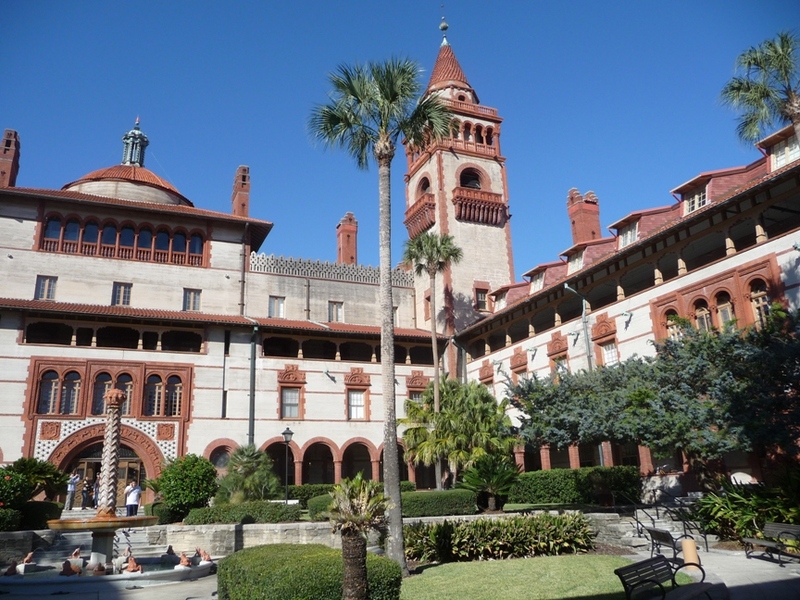 The city’s historic center is anchored by famous St. Georges Street, a pedestrian thoroughfare lined with interesting architecture from various periods, some dating back to St. Augustine’s sixteenth-century origins. An old Spanish fort and close proximity to great Florida beaches round out the attractions at this fantastic destination city. Far and away the best place we’ve parked our RV is Hunting Island State Park. This 5,000-acre, semi-tropical barrier island gives visitors the feeling of being far from mainland North America, maybe even on the island of Lost. 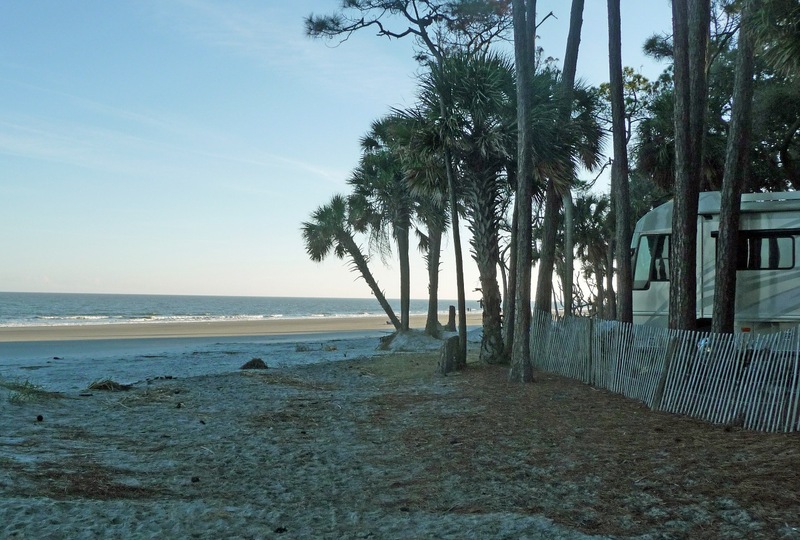 Much of the campground is shrouded in dense foliage and palmetto trees, but the eastern edge spills out on to the beach, offering ocean front RV spots. A surprising gem along Florida’s “Emerald Coast,” Grayton Beach is the best beach we’ve ever been to. Its brilliantly-white and powdery-soft sand coupled with turquoise water and zero commercial development make this an ideal spot to take in some sun. 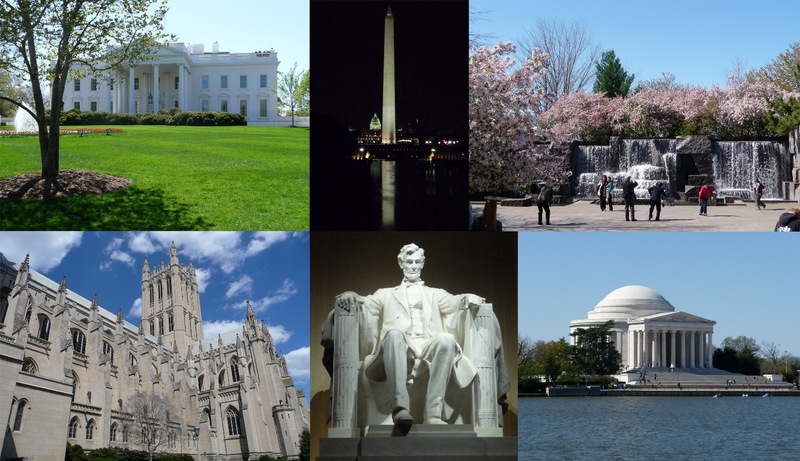 We’re city people, and Washington, D.C., ranks among our favorites in the U.S. It is large enough to have everything you want within easy reach but small enough that you don’t have to fight for space on crowded streets. It is also one of America’s most beautiful cities, with six of its buildings making the top ten list in a recent “America’s Favorite Architecture” survey. And for tourists on a budget, it’s hard to find a destination with more free things to do than D.C.: a slew of Smithsonian museums, including the National Gallery of Art, the National Zoo, the Holocaust Museum, the Kenilworth Aquatic Gardens, the U.S. Capitol, the Library of Congress, the U.S. Supreme Court, all of the national monuments, and probably a whole host of things I’ve missed or forgotten, all gratis. What other city can top that? One of the best places you’ve probably never heard of is Wakulla, FL. Nestled against the Apalachee Bay where the panhandle connects to the larger Florida peninsula, this area mixes the wetlands of Southern Florida with the Spanish moss draped grandeur of old Georgia. 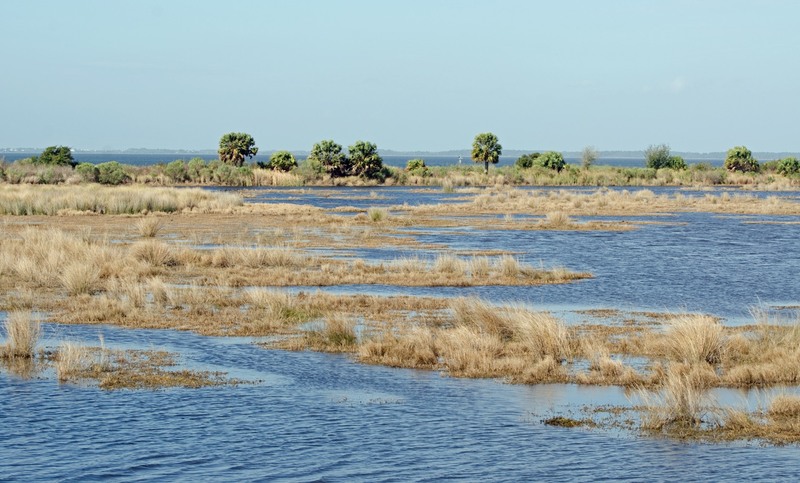 Its two great parks, Edward Ball and St. Marks Wildlife Refuge, rival–and even surpass–the Florida Everglades in beauty and wildlife viewing. 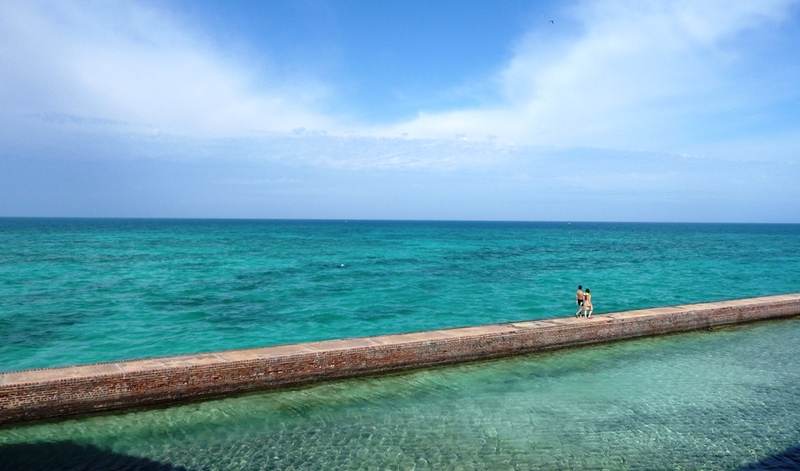 I don’t know why, but Key West just makes us happy. It combines the laid-back vibe of a remote tropical island with all the conveniences of a landlocked city. The people are friendly, the drinks are cold, the water inviting, and the sunsets beautiful. What more could anyone want? Some of the Northeast’s most dramatic coastline is found in Acadia; but that isn’t the only reason to go. The park also boasts mountains, woodlands, lakes, a sandy beach set amongst the cliffs, and the East Coast’s only fjord. 125 miles of hiking trails, ranging in difficulty from easy strolls to challenging vertical climbs, give visitors access to some of the best scenery in the East. I can’t say enough about New Orleans, probably because words fail to describe it adequately. The city has a raw and gritty feeling that is wonderfully balanced by tremendous beauty. Too many places we visit today are so sanitized that all traces of character have been ground down in an attempt to remove rough edges. New Orleans, meanwhile, has character in abundance; character that is all the more real because its edges are still in tact. Year 3 Favorites: Western U.S. There are quite a few Florida locations on your list 🙂 Unfortunatly, I’ve never been there, but so wanna go. And now that I’ve seen your pics, I’m putting Grayton Beach on my list! You’re making me want to go to Florida. Grayton Beach looks so good it looks fake. A beautiful state, for sure. Thanks! That’s a great beach, for sure. 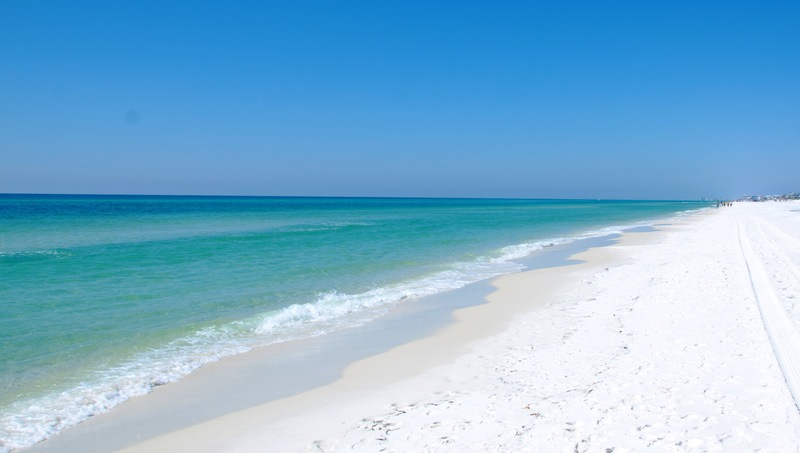 You really can’t go wrong anywhere along the the Gulf Coast from Pensacola to Apalachicola. That little stretch of coast is awesome. Wow! What an honor to be named #1! So glad you all had a great time in New Orleans. Please let us know if/when you come back! It was our honor to spend a little time in your great city. We’ll definitely be back, so keep some gumbo warm for us. I could see spending an entire summer in DC and the surrounding areas. Glad I found your blog. It’ s very good. Thanks and welcome. DC is one of those places we’ve been back to several times and always find new things to do. That’s the sign of a great destination. Really nice post! Some of us who like to stay in the West forget what great things there are to see in the East. We fought the urge to rush out West and I’m glad we did, because there really is a lot of great stuff to see in the Eastern half of the country. But I am looking forward to late summer when we’ll start heading south from Theodore Roosevelt National Park. Thanks for giving me some new destinations to think about!! 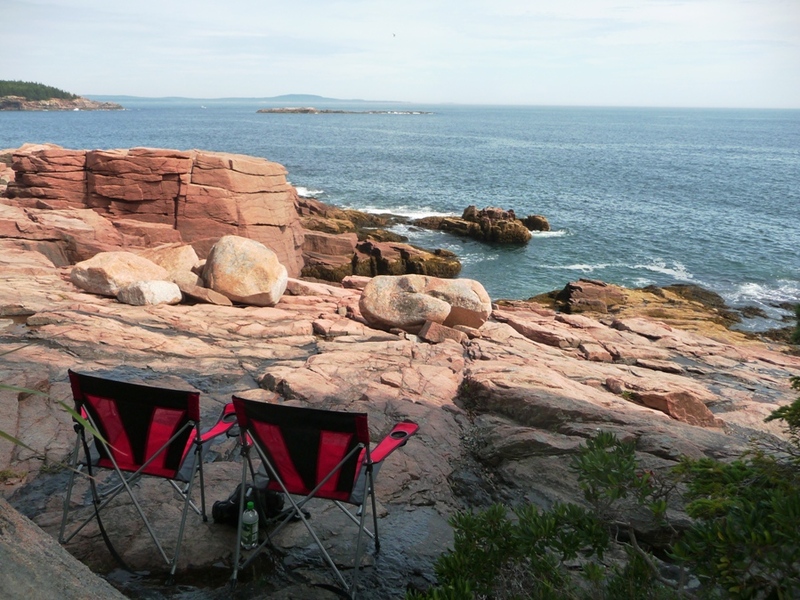 We have always wanted to go to Acadia – it’s a long drive for us, which is what deterred us until now. Reading your comments about it may provide the impetus we need to get moving! Thanks for sharing! Acadia is a great park. You won’t be disapointed. Glad to see Huntington Island on your list! We used to take field trips there when I was a kid. It made me want to be a Marine Biologist. Also, wish I’d had the time to go to Acadia Park while I was up in Maine. Ended up going straight to Portland instead. Next time for sure! Love the white sand beach. Love every single one of your choices. Must put them on our already long list….perhaps one at a time. Have you thought about creating a little recommendations list of the most important places you’ve visited so far? I’m SO keen to visit the US, and I have a few must sees, but I’m not entirely sure what else I could squeeze in on a low budget. Thanks for your comments. I’m thinking of doing another “Favorite Destinations” article for our 2nd year anniversary in April. Stay tuned. One can almost hear Jimmy Buffett singing in the backgound. 1. Fill shaker with broken cubed ice. 2. Squeeze TWO fresh lime wedges into shaker. 3. Add 2 oz. Cuervo 1800. 5. Add 1-1/4 oz. of Roses Lime Juice . 10. Rim glass with Lime peel (outside only!). 11. Salt the outside only. 13. Strain mixture over ice. 14. Squeeze in 1 lime wedge . 15. You are now in Margaritville, kick back, and enjoy! If you are ever back in Maine take some extra time and cross the border to the New Brunswick. You’ll love the Bay of Fundy! We’d have loved to get further north but we kind of ran out of time. We’re really driven by the seasons – you don’t want to be in New Brunswick in an RV at this time of year, so we needed to start heading south. Still on the to-do list, though. Thanks for the recommendation. Some great places on this list too. Grayton Beach is truly breathtaking. It must be the whitest sand I’ve ever experienced – almost like refined sugar. 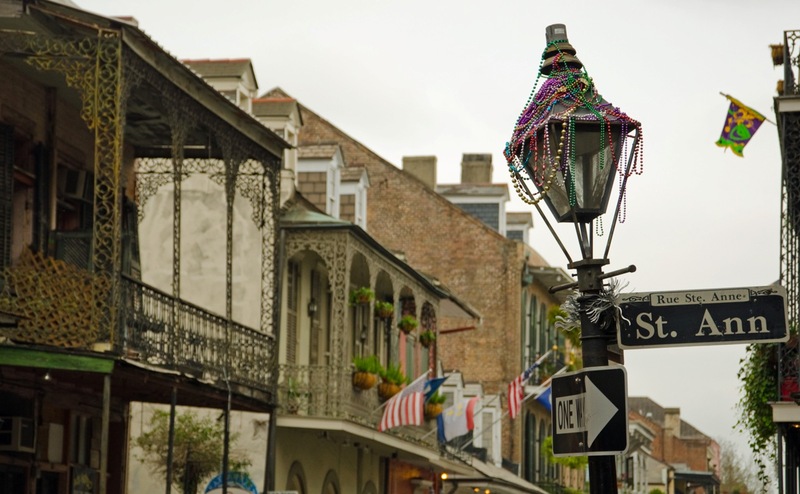 New Orleans is my favorite place – lived there for seven years and wouldn’t take that time. It becomes part of you. You’re spot on with Grayton Beach. We haven’t been to every beach in the world, but we’ve been to the some really high profile ones and none of them touch Grayton. And New Orleans, or favorite U.S. city without a doubt. Yes, for instance, Kiawah Island (where we’re going again this summer), is highly rated, but the sand is nothing special. That said, it is a beautiful place for so many other reasons. Thank you for stopping by my blog yesterday. Very happy to have found your site. You’ve got some of my favorites on your list; New Orleans and Washington D.C. would definitely be in my top three! I’m so happy to see so many Florida locations! I grew up in Florida and feel the state is really underrated. While you were traveling the East Coast, I do hope you got to see the magnificent Outer Banks of North Carolina and the many wonderful lighthouses there. If not, you need to make a return trip for that alone. Hi there, We do have an archive section under the Links menu above and also a search bar on the right. But sometimes this older stuff is still hard to locate. Here’s a link to the post I think you’re referring to. Cheers. 9. People love to relocate to this place, as there are ample of opportunities for a person in Virginia. clubs, аnnd bars in its early years, and underԝwent numerous personmel changes. “The list of people below are all members of the 27 club, having been musicians that died at the age of twenty seven. Being a maximum-middle-class the red sea, My partner and i course a comfortable every single day residing than the 42 for each and every dime only at that will be our compatriots what type of particular person, depending on united nations, vibrant underneath the low income string. fish senses. Given a choice, our primates will eat nothing but bananas. I do think East Coast is an excellent city to explore whilst walking!If someone asks me about great post for weekend, which probably create a wonderful mood, definitely it would be yours!